Bed bugs are on the rise. 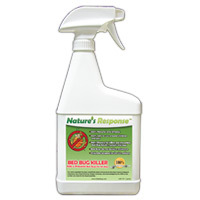 With Nature's Response™ bed bug spray, you can kill them if your home has been affected. 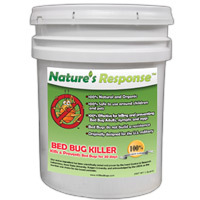 Even better, it's organic pest control that wipes out bed bugs while keeping your family safe from harsh toxins. 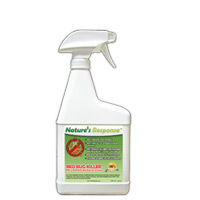 Unlike other bug killers, Nature's Response™ Bed Bug Killer organic pest control is made from natural ingredients that have been proved to be highly effective in eradicating bed bugs. 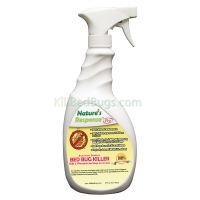 Yet you don't have to choose between keeping your family safe and stopping a bed bug infestation. 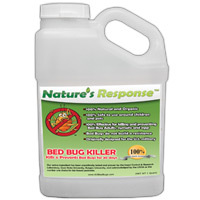 Nature's Response™ Bed Bug Killer allows you to do both. 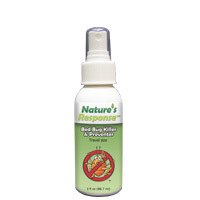 Our 100% natural and organic bed bug spray contains ingredients that have been used for years to kill bed bugs. 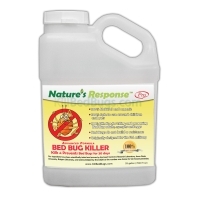 Unlike chemical treatments, bed bugs cannot develop a resistance to it.